guarantee the wide dissemination of the best practice and its adoption during the project lifetime. After 20 months of project implementation the schools’ panel has being growing and participating in training and teaching activities, social marketing, communication actions towards consumers, national and international events, initiatives with companies to increase the sales of efficient EuP. Regarding International events SHEEP is preparing the First International Workshop focussed in the new regulations for the application of energy labels and ecodesign for heating systems (boilers) and water heaters. The target are all the market actors: producers, installers, distributors, professionals, the education system and of course consumers. The event will take place in Vicenza, Italy in late April 2012. 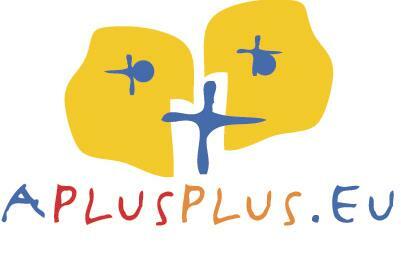 More information will be available soon in the project website (www.aplusplus.eu). The project coordinator, with the support of the Italian partners, launched a video contest for students. The contest aims to reward the best spots that promote energy efficiency. European students have to make their own spot, upload it to YouTube and follow the regulations. The video that receives the most "like" on YouTube by March 30, 2012 will be rewarded with a bicycle, while the video recognized by the jury as the best will be rewarded with a splendid Apple iPad. More information in the website (www.aplusplus.eu).